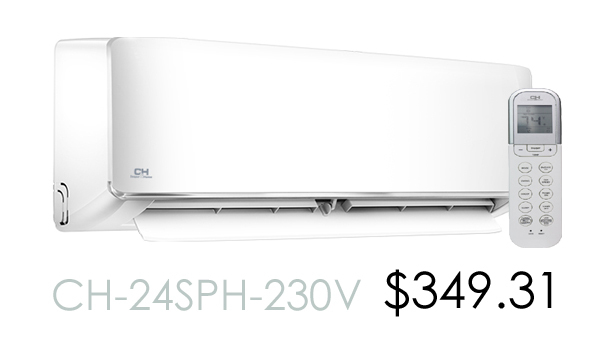 Powered by Genie Air Conditioning and Heating Inc.
What's the difference between a single-zone and multi-zone mini split system? 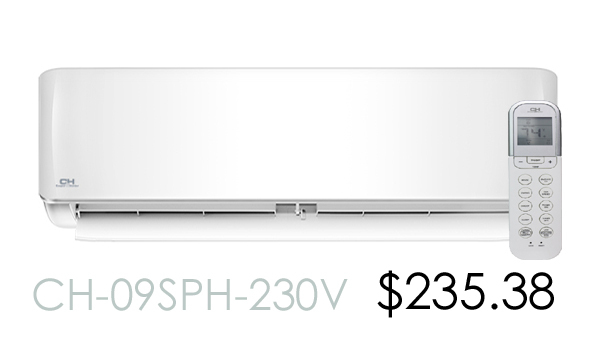 Simply put, a single-zone mini split system only allows for one indoor unit to be connected to the condenser (the outdoor unit). areas to be cooled or heated! and do not need to be installed at the same time. How do I go about getting a multi-zone mini split system and where can I get them? 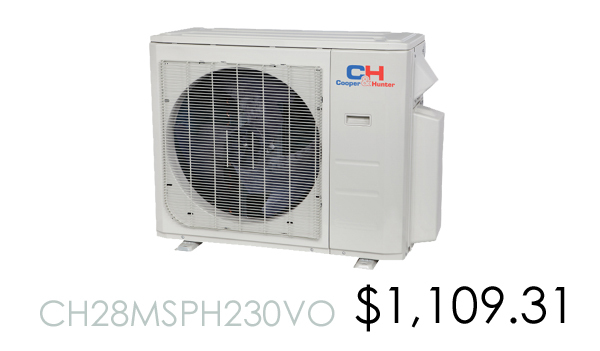 The first step would be choosing what condenser (outdoor unit) you need. to get in touch with one of our representatives, or stop by at 15041 Calvert St. in the city of Van Nuys, California. 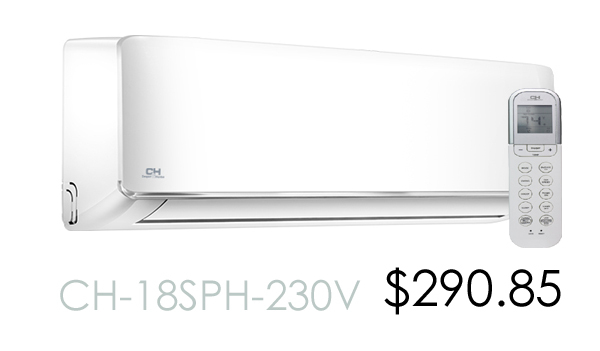 Genie Air Conditioning and Heating Inc. is the biggest wholesale distributor of mini split systems, air conditioners and heaters in the country. 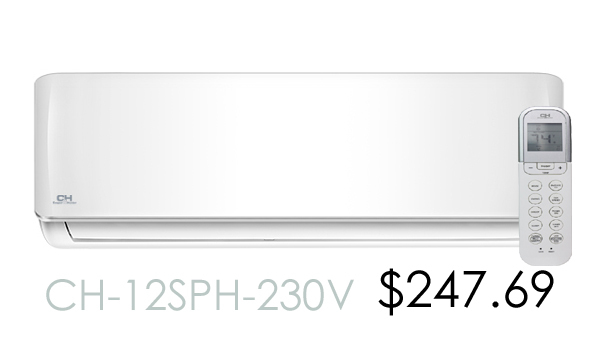 We carry Air Conditioners in many different sizes and BTUs to meet the needs of our customers. 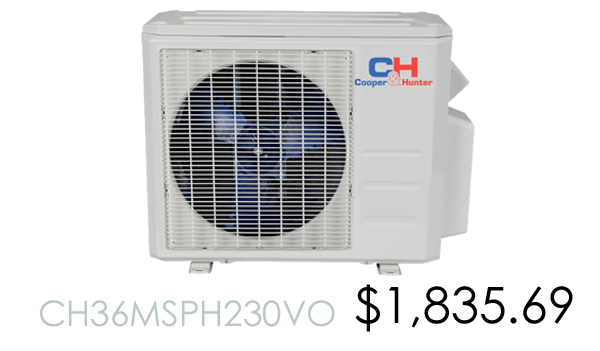 We also carry EXCLUSIVE Cooper & Hunter mini split systems such as the "SOPHIA" Series Single-Zone Mini Split units along with the Multi-Zone models you will find on this page. 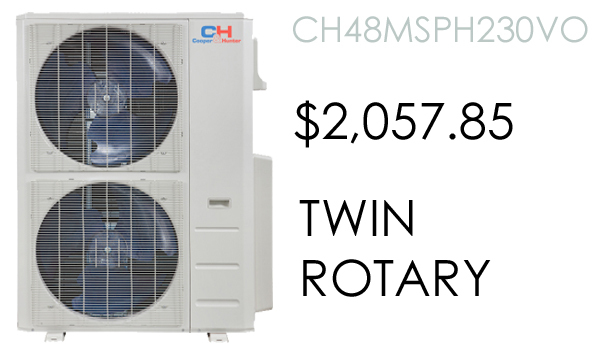 To find more information about the "Sophia" Series Multi-Zone Mini Split systems we have for sale, check out our main website by clicking the link below! Genie Air Conditioning and Heating Inc.
Powered by Genie Air Conditioning and Heating Inc. All Rights Reserved. Sophia Multi-Zone Mini Splits. We are located in the beautiful State of California and in the City of Van Nuys.